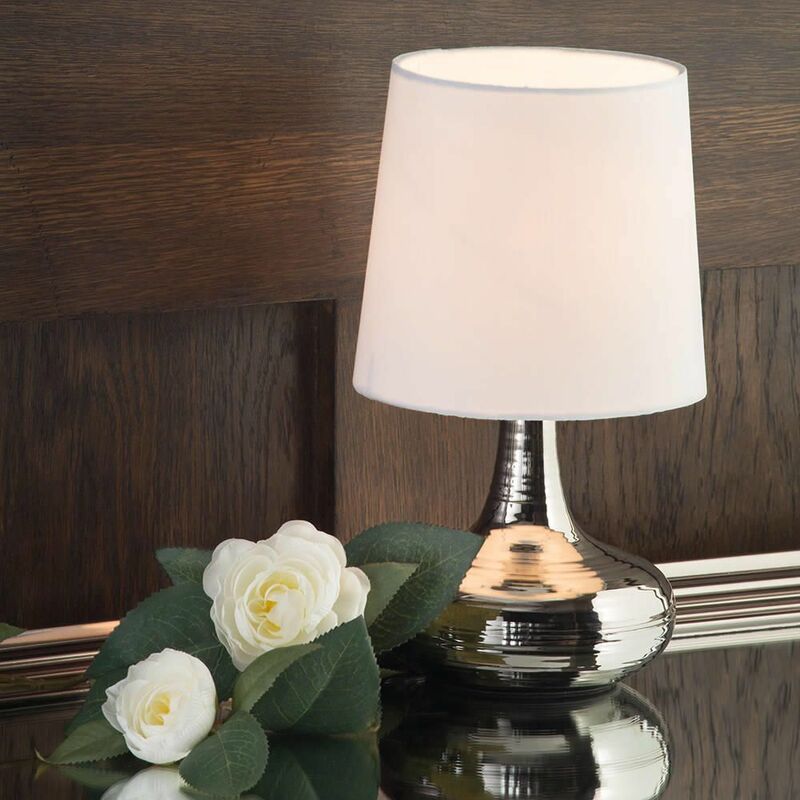 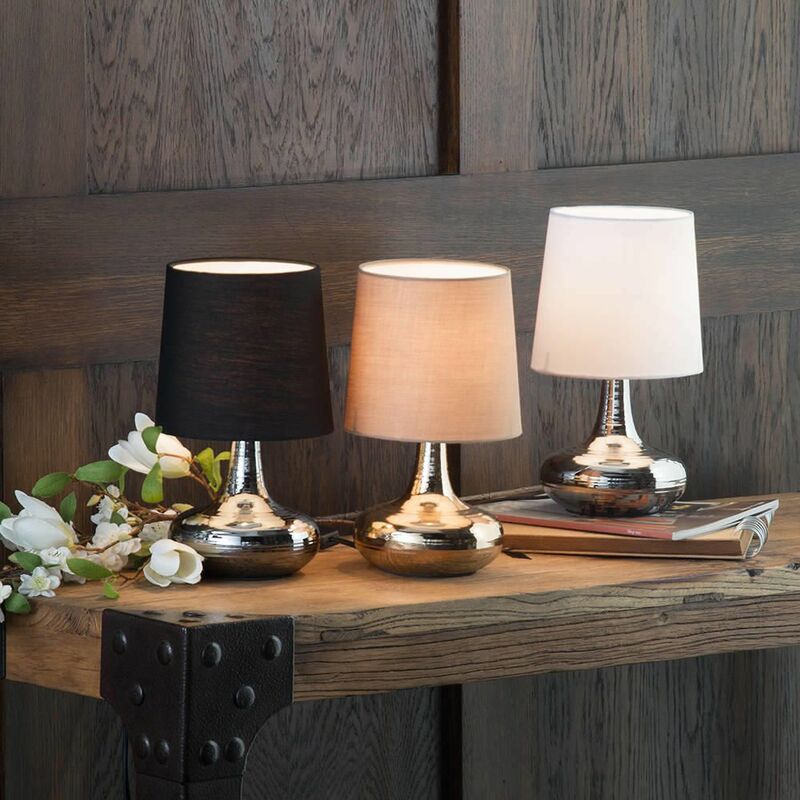 Add a touch of contemporary style to your interior with the mini scratched table lamp range from Litecraft. 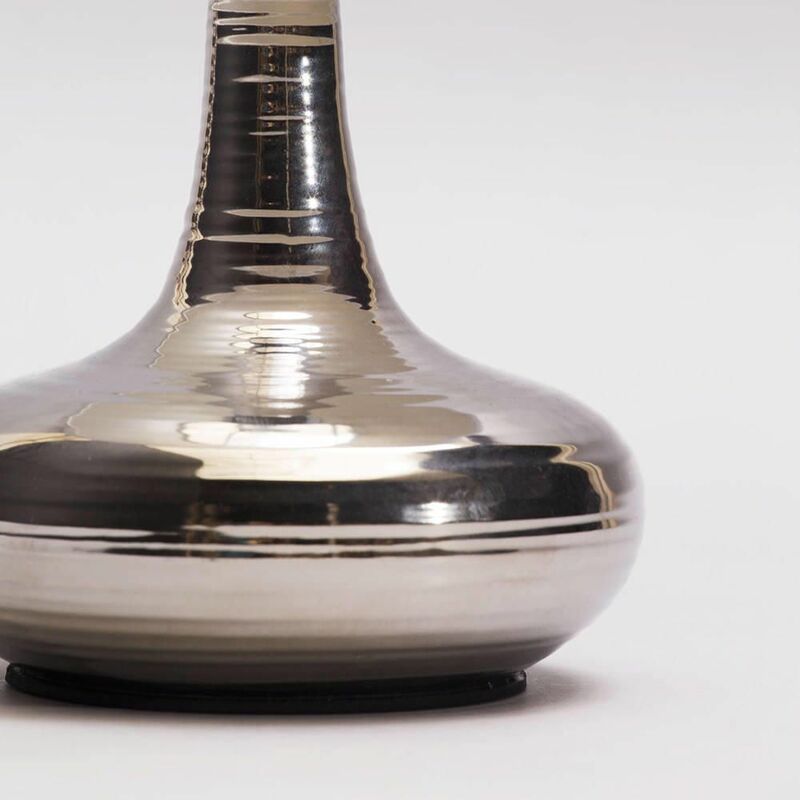 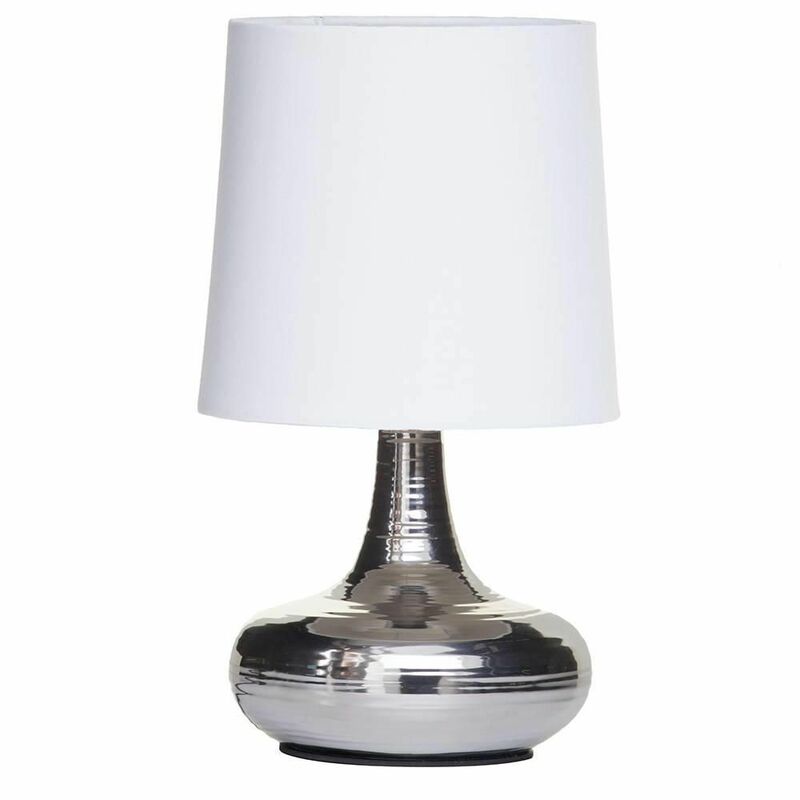 This polished chrome version boasts a round metallic base with an organic scratched effect. 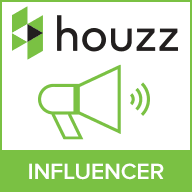 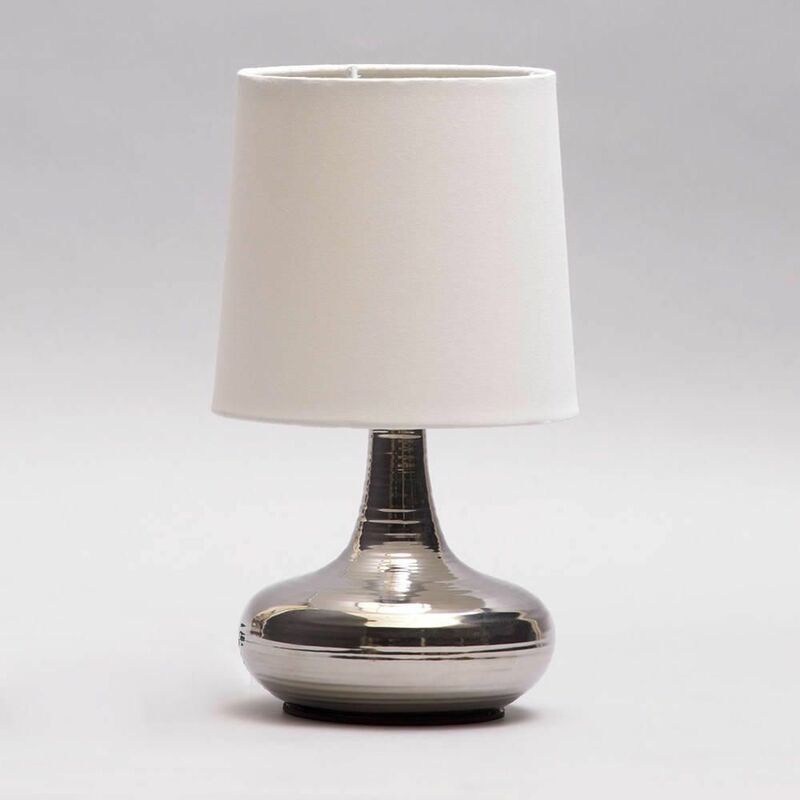 A soft white fabric shade finishes the look and provides softly diffused light. 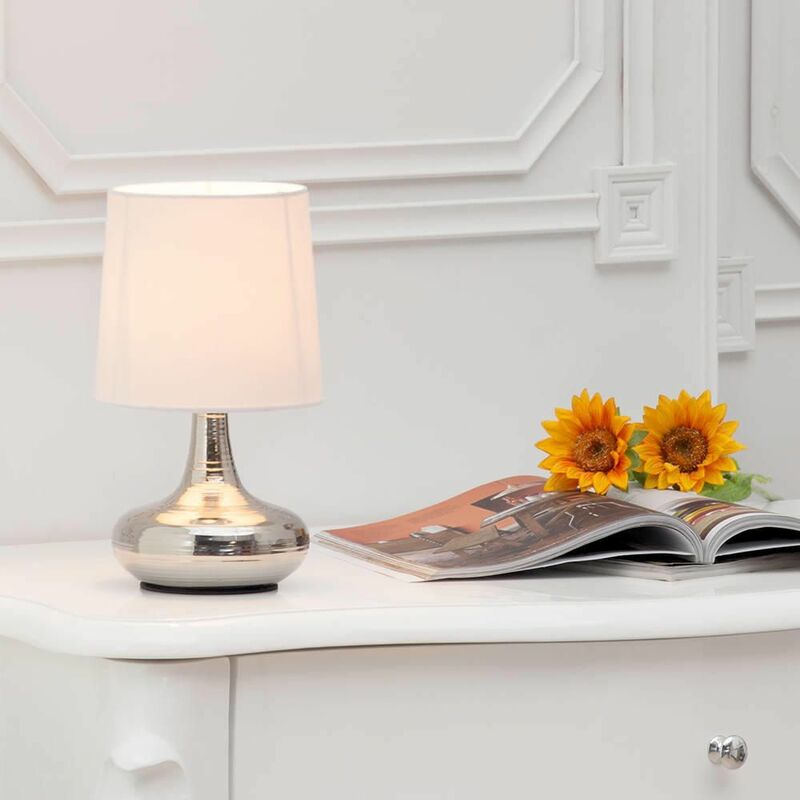 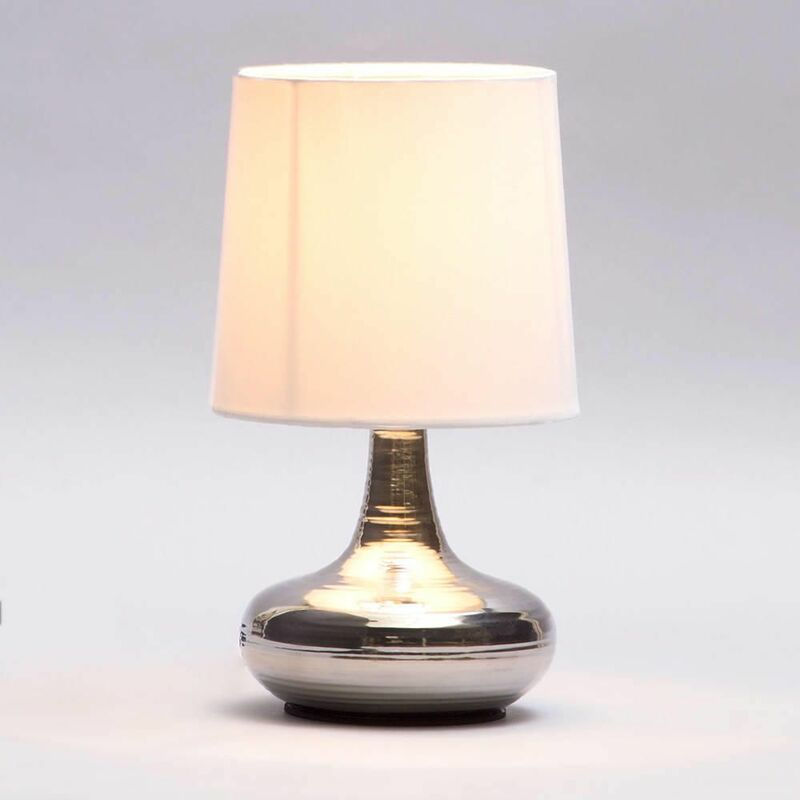 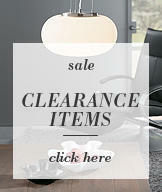 The mini scratched table lamp makes a great addition to living rooms and bedside tables.